RIVERFRONT COTTAGE LIVING Enjoy relaxing all-season views of the Juniata River in this cozy riverfront cabin/cottage in Lewistown with 313 feet of river frontage. Take in spectacular sunsets and watch Bald Eagles fly past your windows. 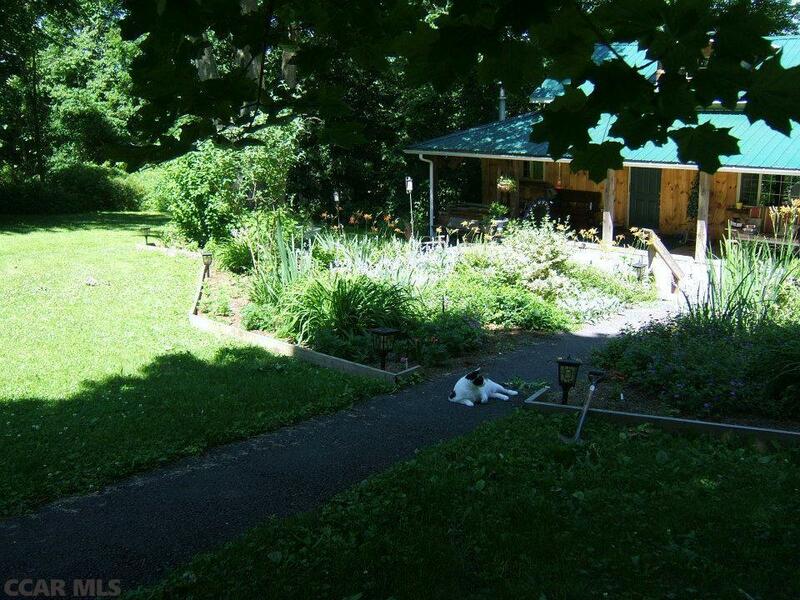 Entertain year-round on the spacious porch and 1.44 acres of land. Possibilities abound during football season, with a reasonable drive to Beaver Stadium. Snuggle up next to the newly remodeled fireplace and relax in the basement sauna. Two bedrooms and one bathroom.